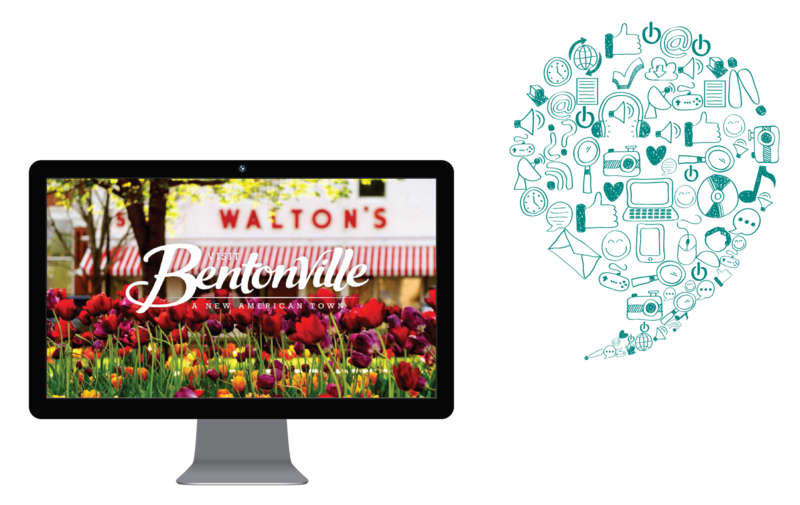 The Customer Visit Bentonville is the advertising and promotional arm for the City of Bentonville. Its mission is to contribute to the municipality’s economic development by attracting new people to patronize its businesses, stay in its hotels, enjoy its restaurants and explore its many diverse attractions. “What if you created a town today? What would it look like? What would be important? Who would live there? 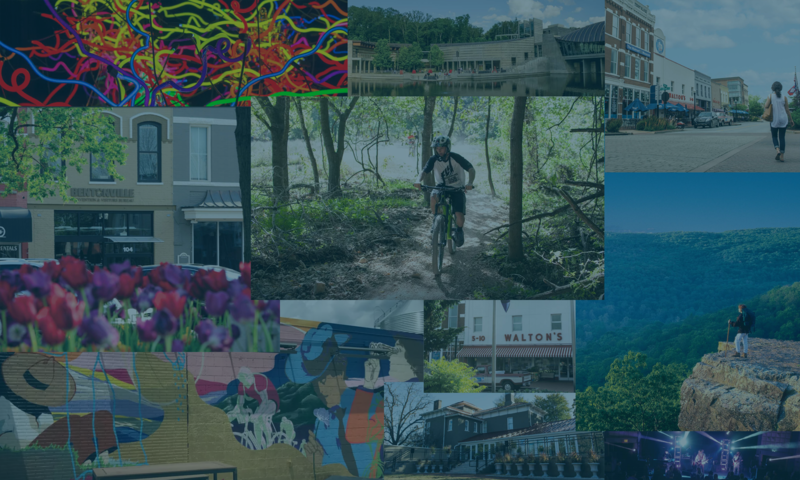 Who would want to visit?” These are all questions asked by the voice-over in a video that shows glimpses of the Crystal Bridges Museum of American Art, the scenic Eleven restaurant and lush trails traversed by countless cyclists. The overall answer is offered by Visit Bentonville, which produced the video and is striving to help more travelers appreciate a town that describes itself as having “a big heart and even bigger ambition.” Cision is helping Visit Bentonville realize its vision with Cision Communications Cloud®. Visit Bentonville is like many similar organizations trying to encourage tourism -- with one notable difference. Besides all of its other features and amenities, the area is also home to the global corporate headquarters of Walmart, one of the largest and best-known retailers in North America. “It’s a major corporation, and the number of things happening on a day to day basis from Walmart never stops,” explains Missy Penor, Director of Communications at Visit Bentonville. “A lot of travelers who may come here are not necessary tourists, they’re here on business. If they have the right information, though, they will also partake in what the community has to offer.” Penor and her digital director, who handles social media, therefore need to be particularly adept at identifying compelling reasons to experience Bentonville, whether visitors are looking for their next holiday or something to do after meetings on a more professional excursion. 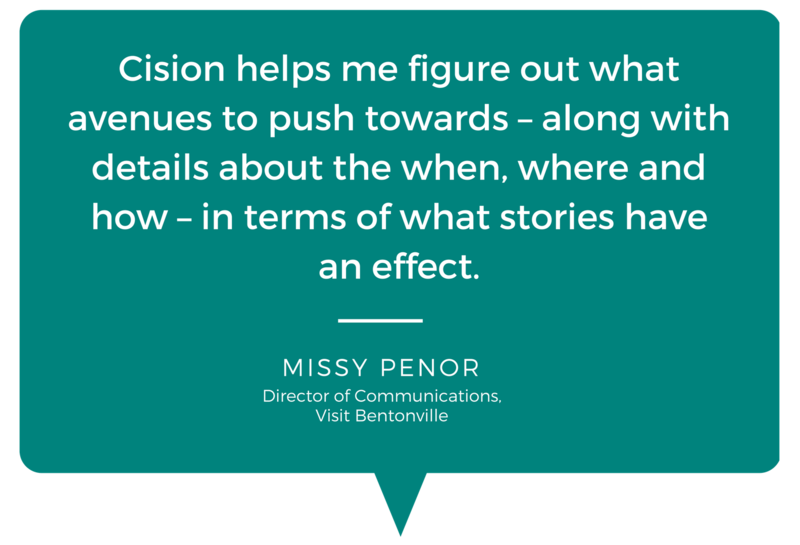 For years, Visit Bentonville has been using Cision Comms Cloud, a platform that provides data-driven recommendations of key media outlets, influencers, and management of PR campaigns across a wide range of channels. Cision Comms cloud also integrates directly with major third-party platforms such as Google Analytics, Adobe Omniture and more.